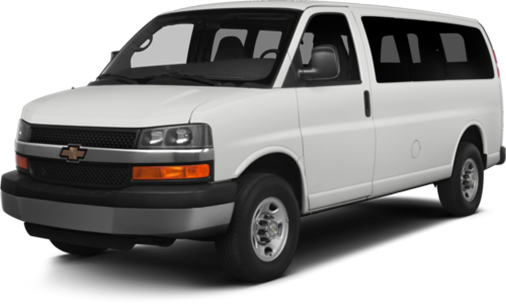 All our vans are state of the art, clean, maintained, and ready for your trip. We never over book. If you reserve a van, it will be ready for you when you arrive. We want you to have a great experience and will work to accommodate you. Compare us and see the value we have to offer. To glorify God and provide a great experience to all who come in contact with NEO Van Rentals. 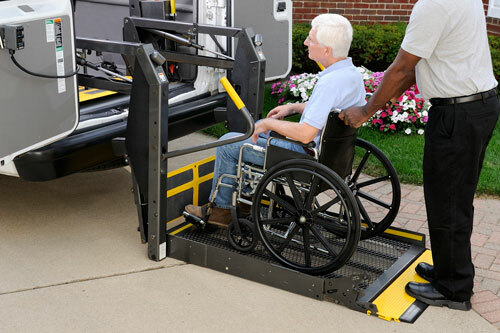 From simple medical trips to out-of-state vacations, we offer vans equipped with lifts to get you there.